Here's what we're sticking with this year. We're using Veritas Press curriculum for Bible, History, Language Arts, and Literature. For math we've been using Math-U-See. 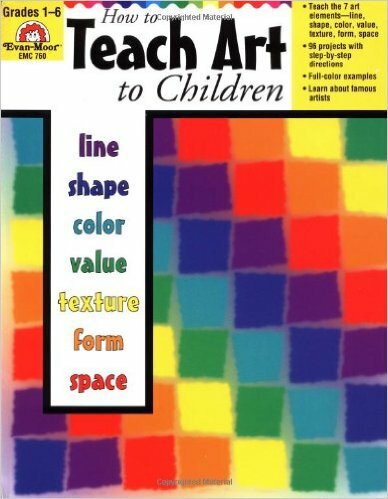 When we get around to art, we use How to Teach Art to Children. Some supplemental materials: Kumon workbooks and printables from a blog or two. I will look at each subject in detail in separate posts, so look for that. Later, I plan to also take some time to review some of the curriculum materials we've tried in previous years -- including, I guess, the ones I purchased but never really did much with them.